Chris Cornell - the lead singer of Soundgarden and Audioslave - has died aged 52, according to his representative. 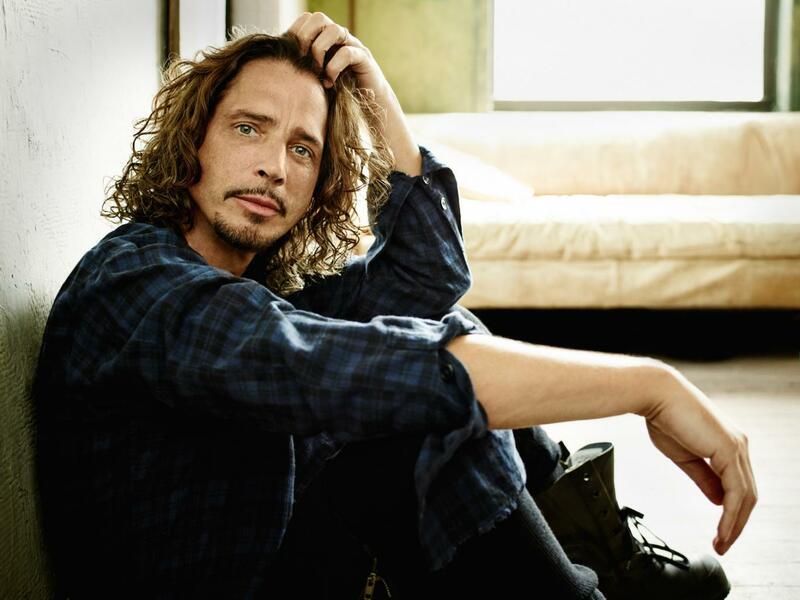 In a statement issued to The Associated Press, Brian Bumbery said Cornell died Wednesday night in Detroit, with the death was called "sudden and unexpected", a cause of death currently being unknown. He leaves behind two children and a wife, his family has asked for privacy in this difficult time.